00:20 Why do we invest in Property? What are our goals and how do we articulate them? 01:49 Retire comfortably G’day everyone, Daimien here from Integrity Property Education. 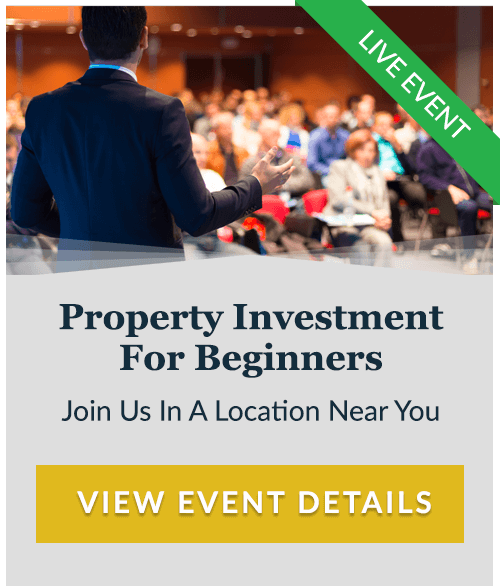 If you’re interested in property investing, property investment, property investment strategies, property investment advice, you’ve come to the right place. In today’s blog, we’re going to talk about why do we invest in property. What are our goals and how should we articulate them. Well the first thing I say to people about your goals with investing is it’s not about the money. Why do we invest in Property? What are our goals and how do we articulate them? Some people may say that’s a bit weird, but it’s in fact not about the money. We invest in property so that we can do things in our life that are important to us, for example; provide for our kids, send them to the best schools, and give them the best start in life for when they become adults. We invest in property so we can travel and see all those things in the world that we want to see. We invest in property so that we can afford the very best healthcare for ourselves and our loved ones, touch wood that it never happens, but if we feel sick, we are able to get the best health care that is possible. We invest in property so that we can have abundance so that we have some money left over that we can give to charity. All of us have had our lives touched by strange illnesses, different tragedies, and wouldn’t it be great, if you could actually make a real difference, by having a surplus amount of money to give to those charities or even start your own one day. Finally, we invest in property so that we can retire. Now all of those things need money in order to do them, and so that’s why we need to do them. So our goal when investing in property is to get money, there’s no doubt about that, but the real goal is to do all those other things. It’s so we can send our kids to the best schools, so we can travel and see the world, so we can get the best health care, we can support the charities that we want to support and we can retire comfortably. So if you keep your goals articulated in that way, you’ll be far far more motivated than someone who’s just spent, ah sorry correction, someone who’s just set themselves a dollar value as their goal. Well that’s it from me today, until next time, make sure you like this post and share it with your friends if you think its valuable and also make sure if you haven’t done our one day property investment course, you go to www.propertyinvestmentmentor.com.au, and click on the training tab and find out when we are going to be near you next. We go all the way around Australia. 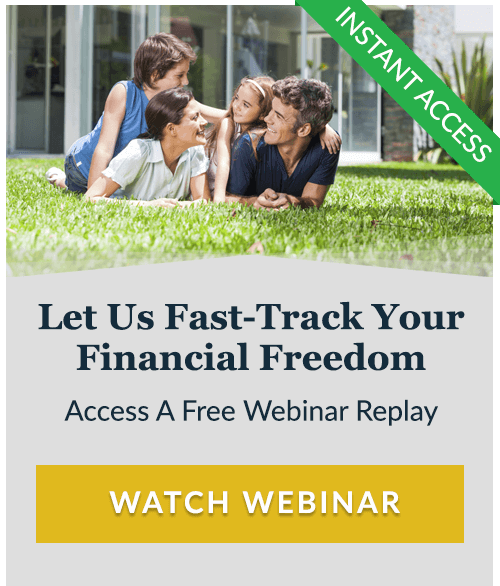 It’s absolutely free, no obligation to do anything. Go to the website. Cheers. Previous post Why Investing Is A Necessity – Not Just An Option Next post Striving For Property Investment Success?